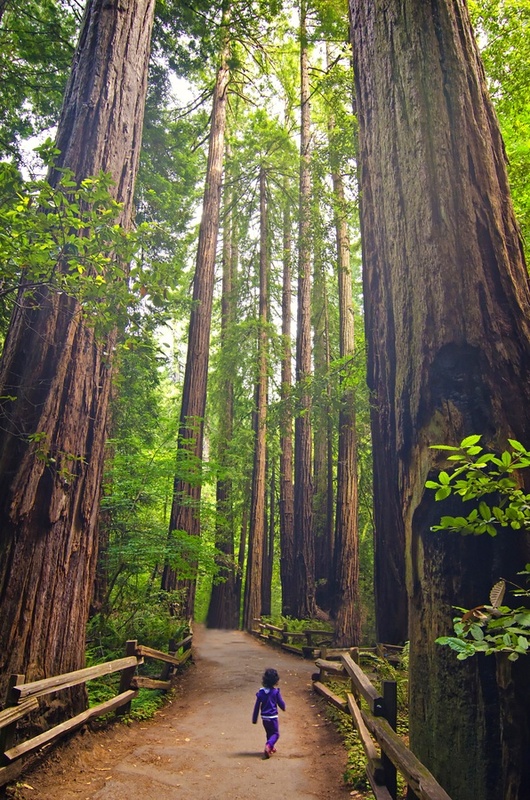 The Redwood National and State Parks (RNSP) are located in the United States, along the coast of northern California. Comprising Redwood National Park (established 1968) and California's Del Norte Coast, Jedediah Smith, and Prairie Creek Redwoods State Parks (dating from the 1920s), the combined RNSP contain 133,000 acres (540 km2). Located entirely within Del Norte and Humboldt Counties, the four parks, together, protect 45% of all remaining coast redwood (Sequoia sempervirens) old-growth forests, totaling at least 38,982 acres (157.75 km2). These trees are the tallest and one of the most massive tree species on Earth. In addition to the redwood forests, the parks preserve other indigenous flora, fauna, grassland prairie, cultural resources, portions of rivers and other streams, and 37 miles (60 km) of pristine coastline.